Whilst on safari, some guests want to get even further out into the wilderness, to immerse themselves in the sights, sounds and smells of the bush. 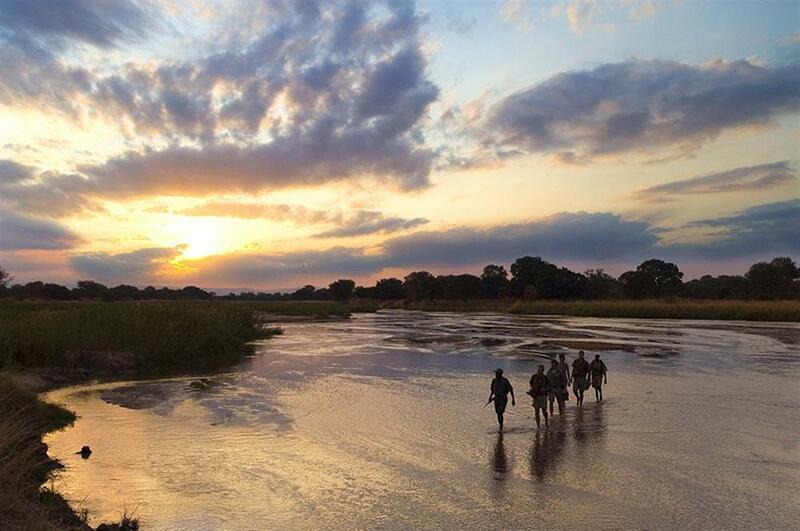 For these adventurers, Robin Pope Safaris offers dedicated walking safaris. Walking through the bush is a completely different experience to driving. All your senses are alert. Every sound, every movement - the flap of a bird's wing, a tail swishing through the tall grass - acquires significance. This is where an expert guide really comes into his or her own. 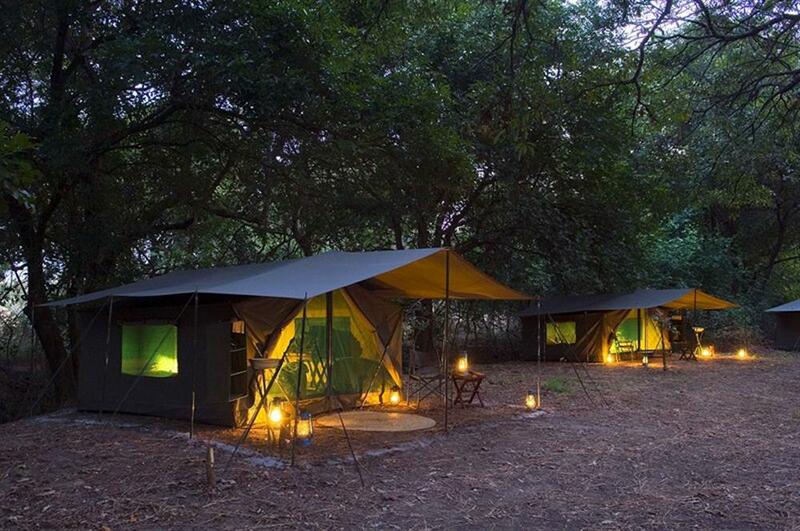 Not only will they point out wildlife and birdlife to you, they will also teach you to hone and sharpen your senses and to spot the clues that lie around you in the bush. 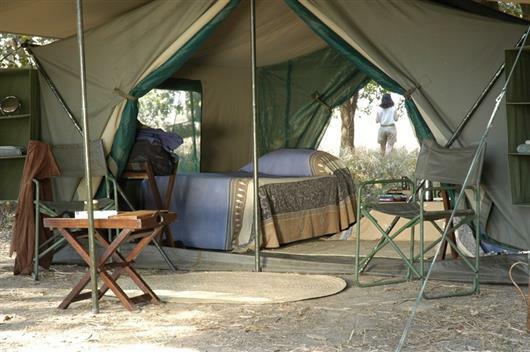 Accommodation is in a maximum of 3 tents (walking safaris are on set departures with a maximum of 6 adults, or 4 if a private group), with shared bucket shower and long-drop loos. 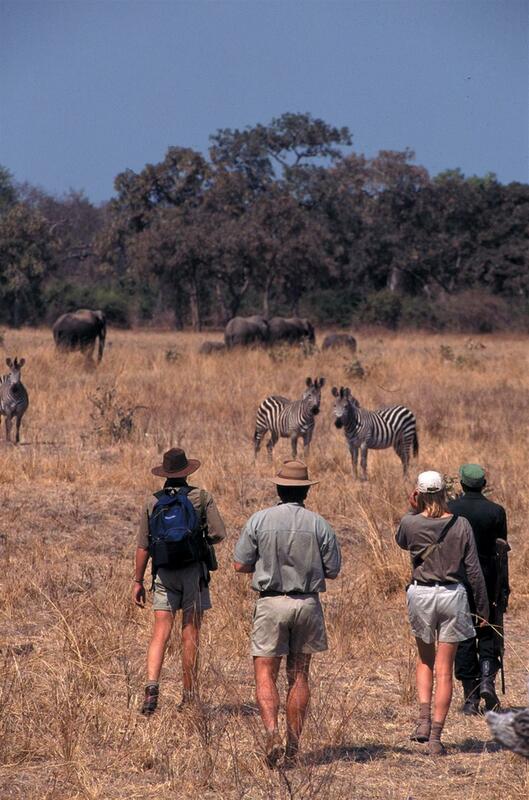 Guests on a walking safari rise at sunrise for the morning walk. 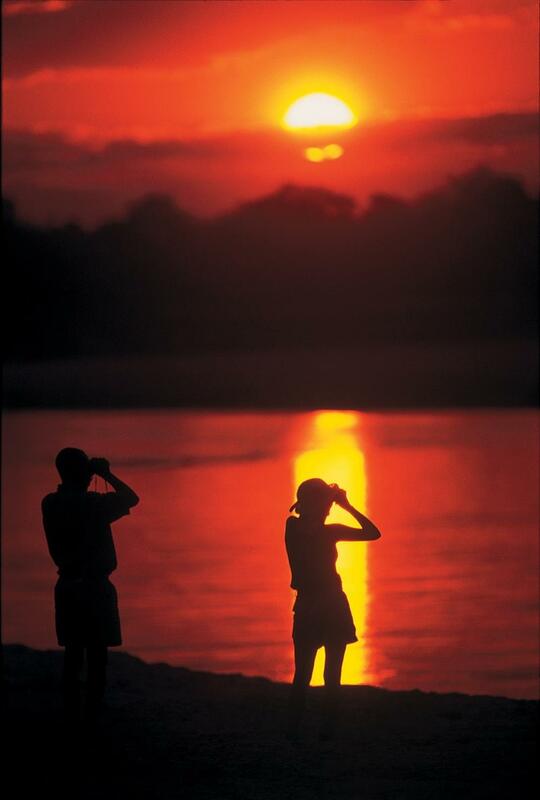 The clear water Mupamadzi River is a major tributary of the Luangwa and all walks are led by an experienced naturalist and accompanied by an armed game scout. The area is remote and wild, the terrain and habitats varied and the game shy and unused to man. 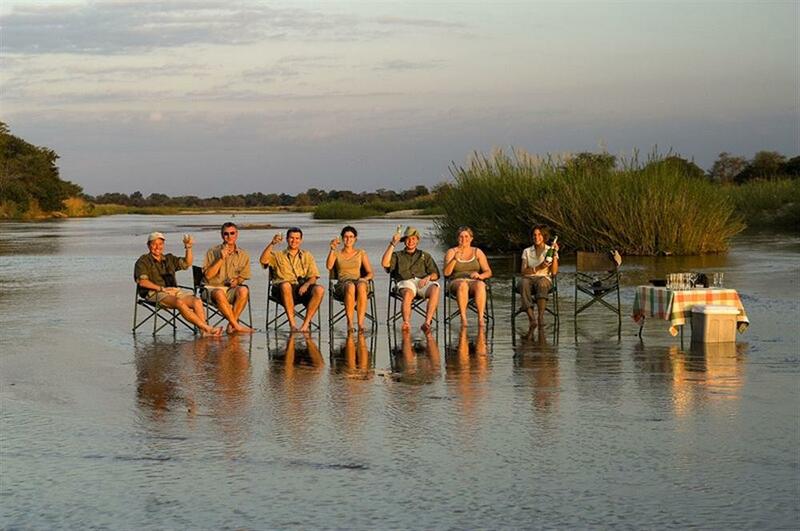 But tracking and creeping up on a pride of lion, or lying on the banks watching a herd of buffalo come to drink on the other side is quite an experience. 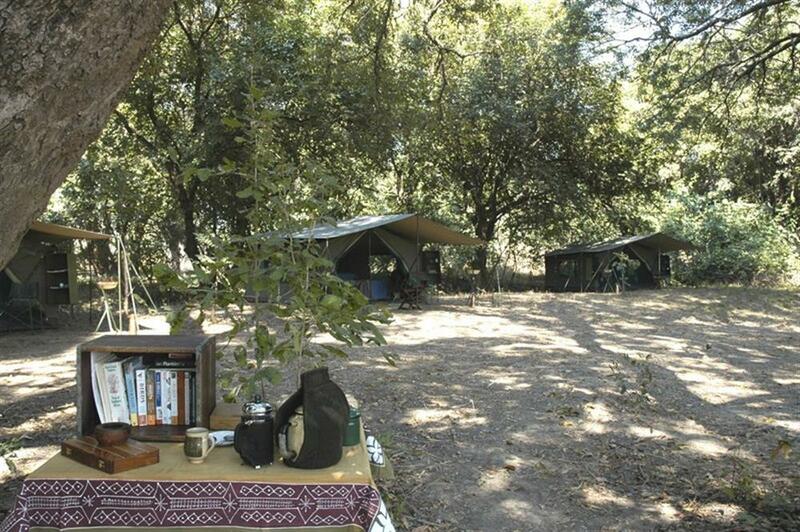 The mobile camp is packed and moved to the next camp where lunch will be ready as guests arrive late morning. Lunch, siesta and afternoon walk follows.